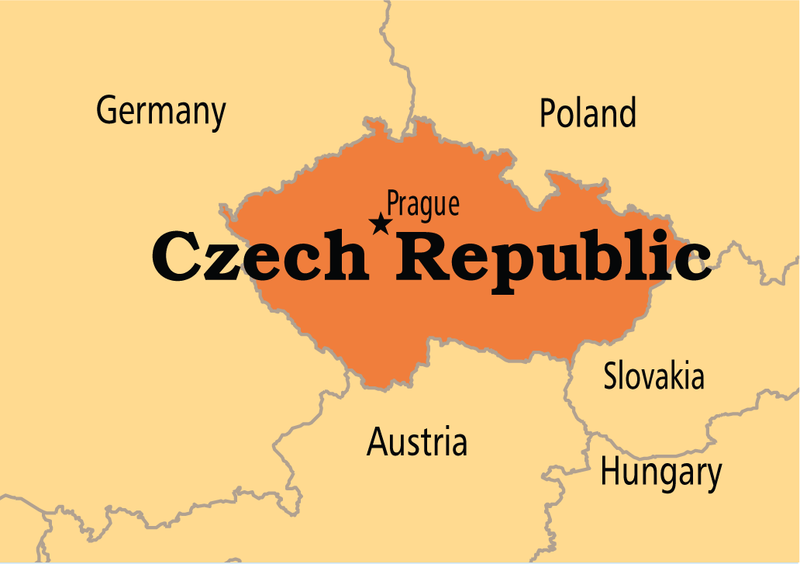 Report by India Education bureau, Mumbai: Czech Republic to invest US $ 2 billion in India in the next two years. Czech Companies like Bonatrans Group, Vítkovice Machinery Group, škoda Power , Skoda Auto, Eldis (radar systems), Conteg (manufacturers of data and telecommunication racks) and Linet etc are some of the companies that have plans to invest heavily in India, it is estimated that in Maharashtra alone there would be investments of 400 million Euros in the next two years. Adding further Ms Peterková, said “Czech Republic is one of the “sweet spots of Europe” that has low cost highly efficient economy adding to this advantage we are also offering incentives to corporations working in the area of development and research and strategic services (such as software development), in a form of discounted tax rate extended from the current five to ten years. 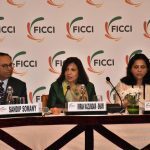 Many Indian Companies such as Infosys Arcelor Mittal Alok Industries, Spentex Industries Glenmark Pharmaceuticals Ashok Leyland, and Motherson Sumi Systems etc have already invested in Czech Republic and the investment opportunities are only improving, we strongly believe that other Indian companies will also follow”. Further on she mentioned “Czech Republic is focusing on promoting collaboration with India in power generation, metallurgic, engineering, chemical industry and health equipment as well as in environment protection with India these sectors would see many more companies and investments”. Czech Republic has collaborated with EEPC India as partner country for IESS 2013 to be held on March 14- 16, 2013 in Mumbai.